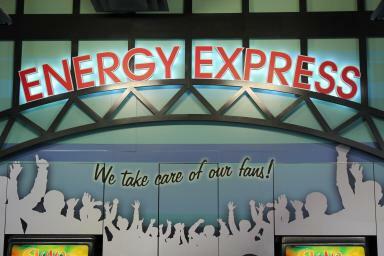 Energy Express stores are a great place to stop for all your convenience store needs. 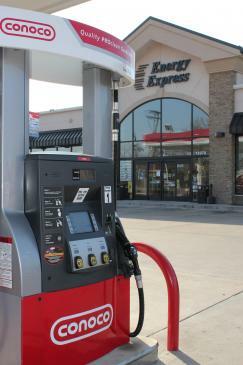 With ten locations conveniently located in and around the St. Louis community, our Energy Express stores are ready to wow you with brand-name fuel as well as impeccable service, clean atmospheres, and endless options. Drive to an Energy Express location today, and you will find quality gasoline products and pay-at-the-pump expediency at values that will make you happy you stopped. Whether you are in the mood for a full meal, a quick drink or snack, or beverages to start your night our right, we look forward in ensuring your needs are met during your next visit with us. Our friendly and courteous staff awaits you. Are you interested in joining our Energy Express team? Please see the information below. Attached is our employment application if you are interested in joining our team.